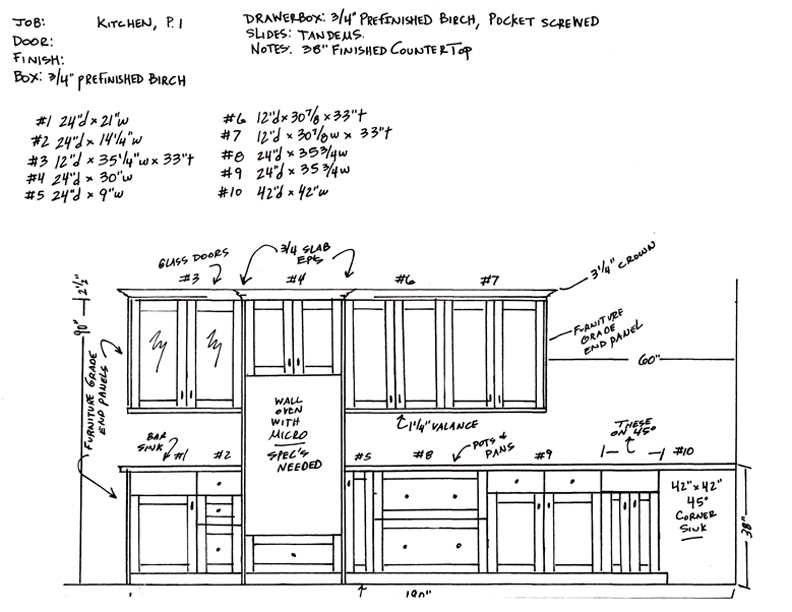 Good design plays an essential role for a successful cabinetry package. We use our experience to make sure your kitchen is both beautiful and functional. 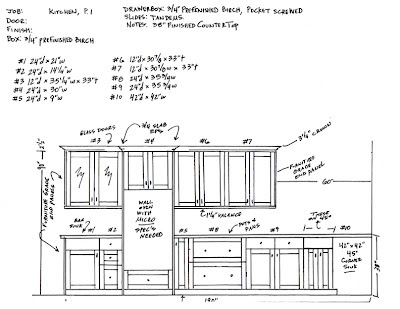 We use time tested approaches and draft your plans by hand. This allows extreme attention to detail and a presentation that is unlike any other. Being able to do this requires someone who is truly skilled at their art and incredibly knowledgeable. We posses both of those traits. 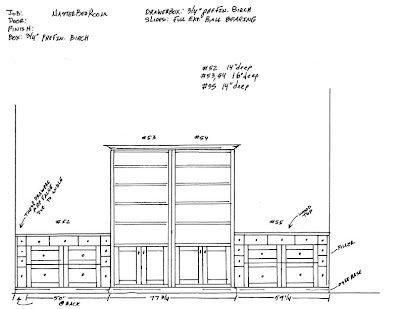 Because we design and produce your cabinets, we apply the complete knowledge of how each piece of the puzzle fits together to make your design perfect. This provides you with the best possible end result, a project designed much better than by a salesperson who does only the design. 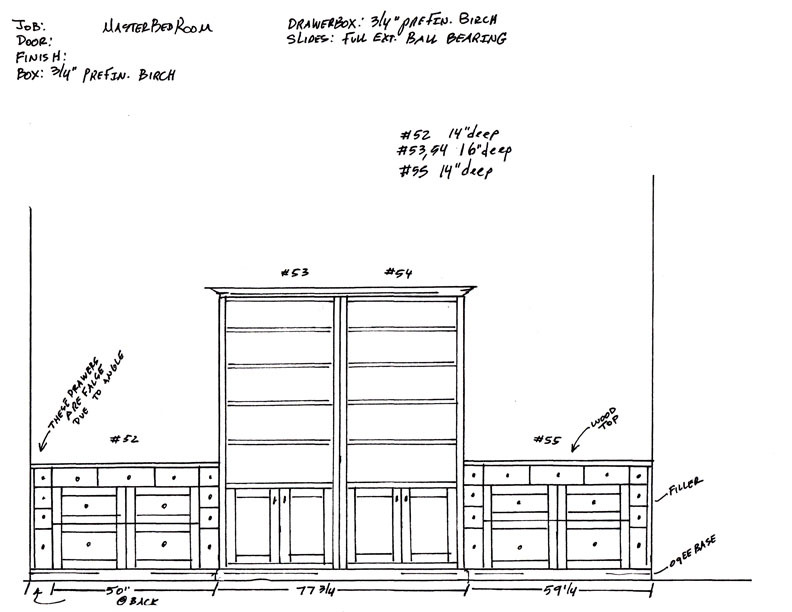 The result is that you have the best cabinetry you could possibly have, both in beauty and function.